CrossFit® is more than just a passing fitness trend. This rigorous and demanding workout program has become very popular, with many CrossFit gyms uniting people who are working toward the same goal: to become their best selves. 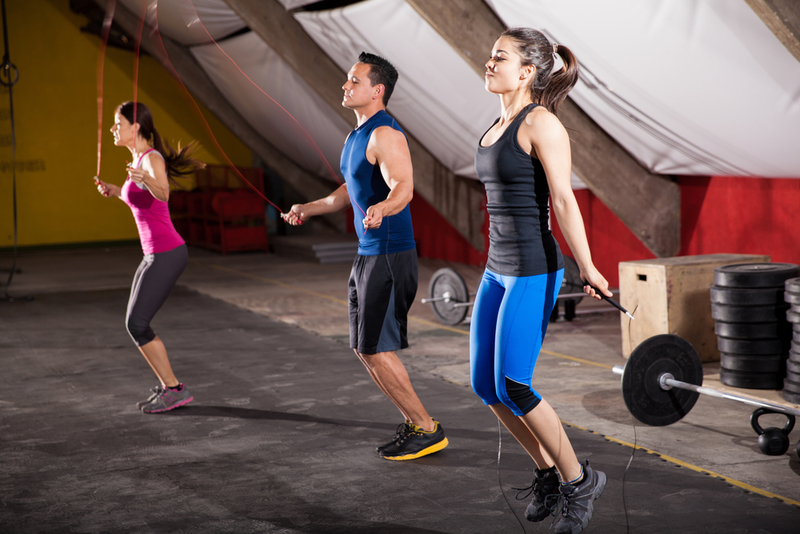 The certified trainers at Crossfit Bethany in Connecticut can help you experience your full fitness potential with their fun and challenging workout classes. Whether you’re embarking on your CrossFit journey as a beginner or are more advanced and looking for a new workout regimen to take your fitness efforts to the next level, joining a community of like-minded people can push you to succeed and continue pursuing your health goals. When beginners look for a workout program that fits their abilities and goals, jumping into something as intense as CrossFit may be daunting. By joining a group that includes other beginners, you’re more likely to stick with attending classes and will see real results for your consistent efforts. More advanced exercise enthusiasts have so much to gain from the rigors of CrossFit’s demanding workouts, and with a group of others at their level, their peers push them to have continued success. In a class of those with mixed abilities, those with more experience can provide valuable knowledge, assistance, and encouragement to newcomers. A CrossFit gym community can become an important part of your healthy lifestyle, providing opportunities for personal growth while offering support and motivation to other members. Find out how the high-intensity CrossFit program can benefit your entire body by taking classes at CrossFit Bethany. Call (203) 584-9455 or visit them online today for more information about their personal trainers and available classes. If you’re new to this type of exercise program, try your first class at CrossFit Bethany for free!